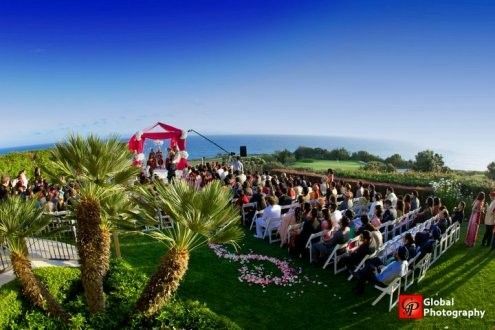 Trump National Golf Club is a premier wedding venue that is located in Los Angeles, California. 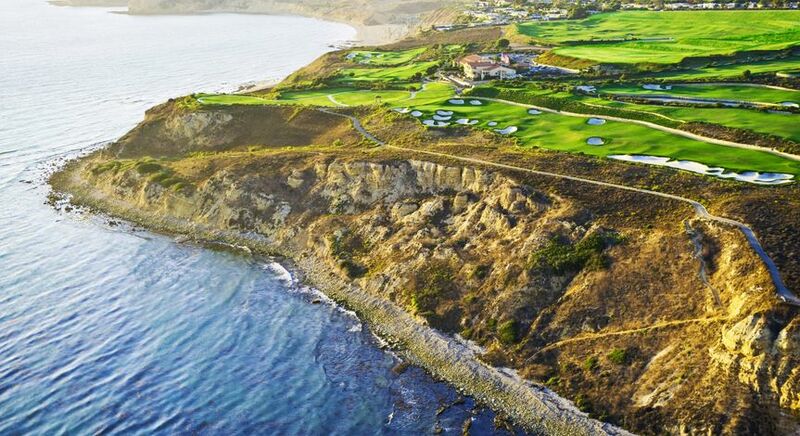 On the bluffs of the Palos Verdes Peninsula, with sweeping views of the sparkling Pacific, the majestic coastline and picturesque Catalina Island, Trump National Golf Club offers 180 degrees of stunning coastline and ocean views. 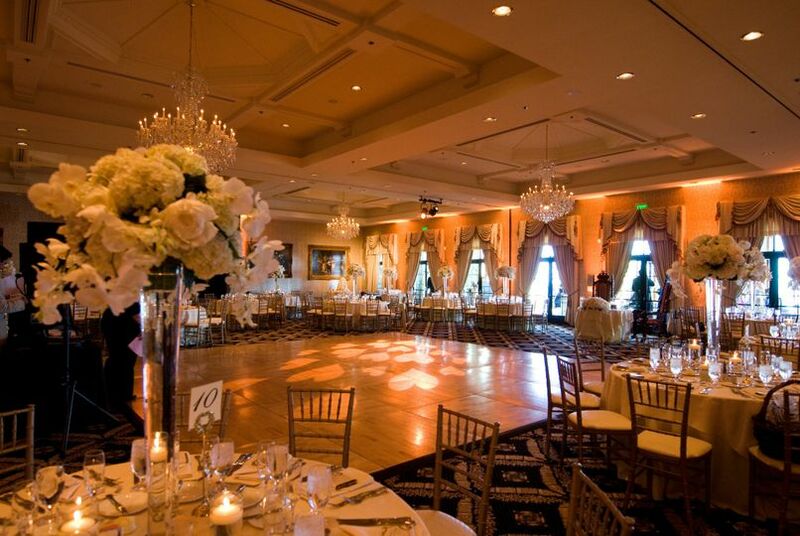 For your wedding, banquet, or charity gala, this country club venue offers the Grand Ballroom which features seating up to 300, and is adorned with a stately, hand-carved limestone fireplace and impressive French doors. A covered loggia balcony and elaborate crystal chandeliers make this exquisite venue as serene and content as the ocean itself. 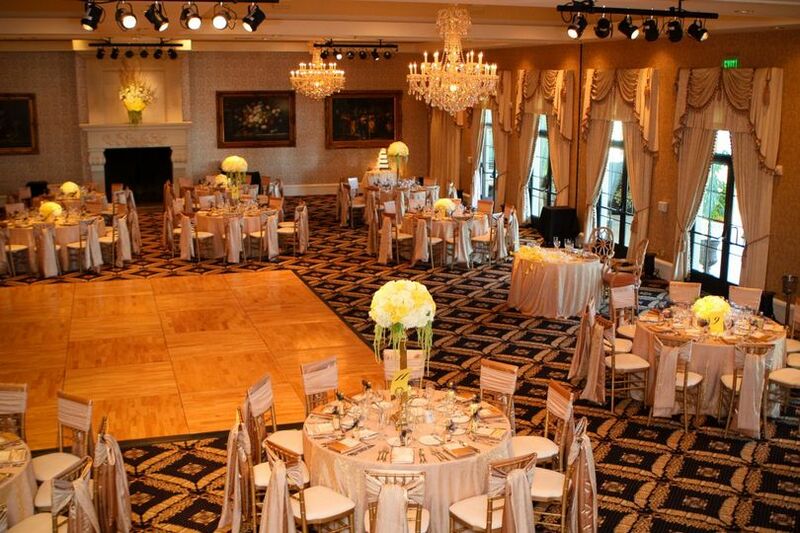 The "Trump's Room" is a smaller reception banquet space, and is also available with seating up to 100 people, and is located on the top floor of the clubhouse. 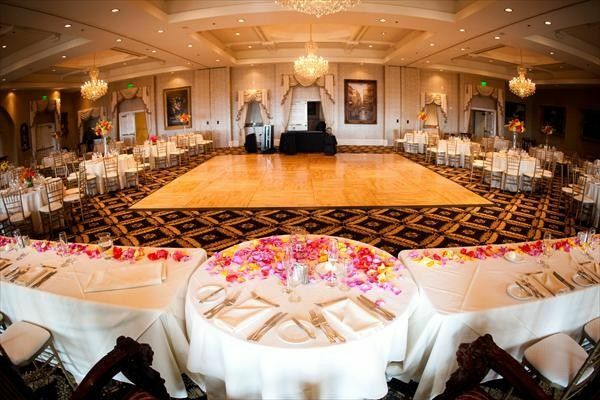 With a rich gilded ceiling and panoramic sunset views, this room would serve as the perfect location to host a rehearsal dinner, shower, corporate meeting, or special event. The Trump National Golf Club is an indoor, covered outdoor, and uncovered outdoor venue with all of the bells and whistles. 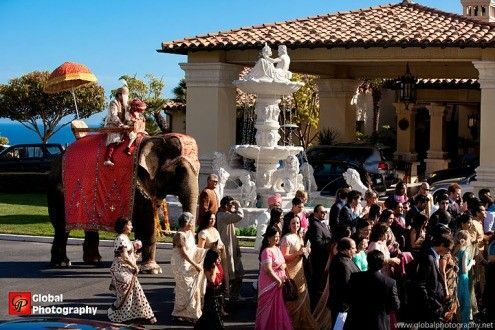 The staff is perfectly suited for all major events including ceremony, receptions, rehearsal dinners and more. 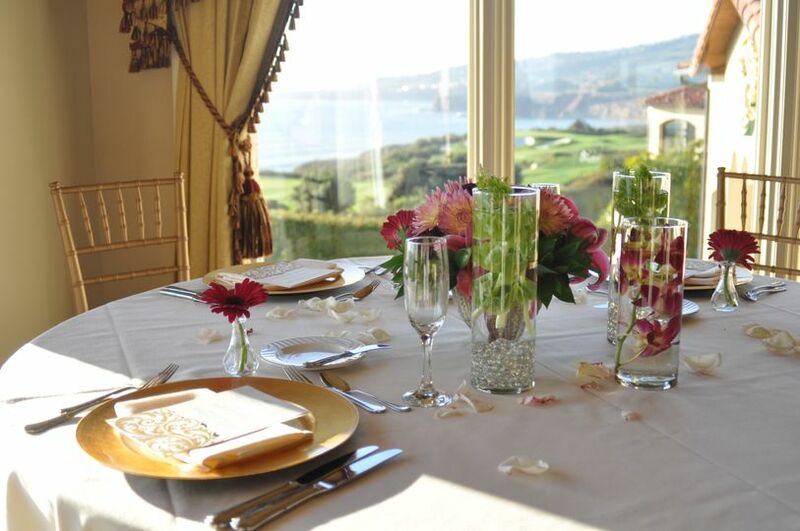 All event rooms also feature magnificent views of the coastline and the Pacific Ocean. 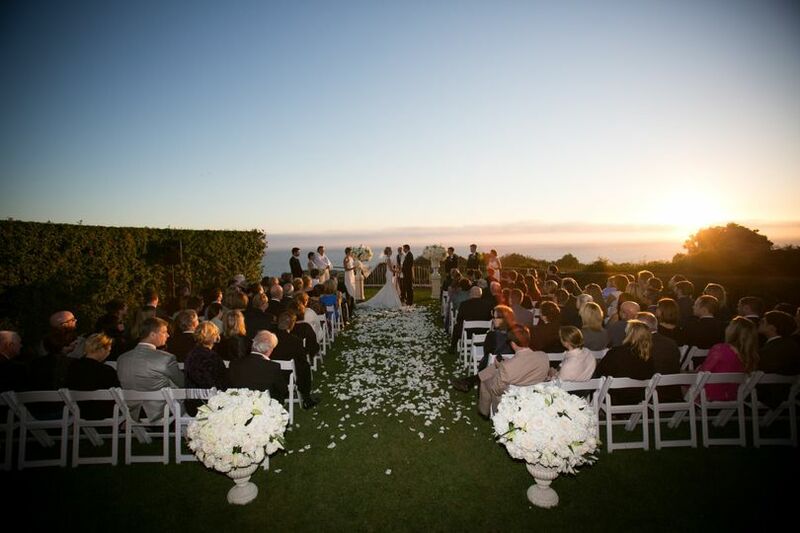 The breathtaking Vista Terrace, our wedding ceremony site, has the allure of a water setting, which provides a backdrop of pure magic and beauty.Every event at Trump National is personal and unique. We are here to help you customize everything from menus to cakes and more. 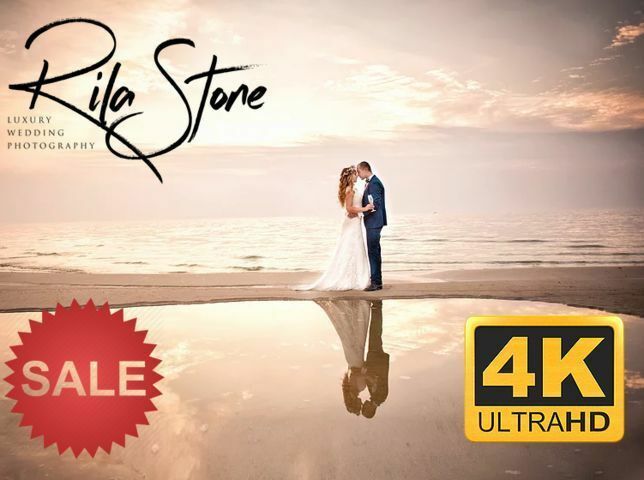 On your special day you will be transported to another world. Trump National Golf Club looks forward to fulfilling your lifelong dream in the most beautiful and secluded venue on the West Coast. The venue is handicap friendly, and parking is on site to ensure everyone is on time and can easily access the event. 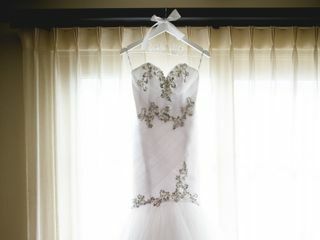 Book your complimentary consultation today and watch as your dream wedding comes together. Guests enjoy the best in Modern American Cuisine, which has been described as a new level of sophisticated dining. 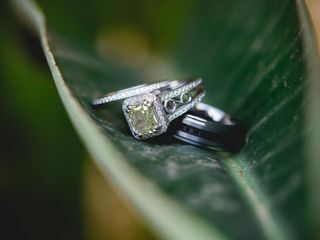 The team is prepared for all types of wedding catering including appetizers, buffet, plated, and more.Desserts, cakes, fondues are also available to ensure all aspects of the meal are prepared. In addition to food services the Trump National Golf Club also offers a full bar service that has a variety of packages that are perfect for weddings of all shapes and sizes. Since the beginning, when my fiancé and I was still scouting for reception venues, we immediately fell in love with the Trump room. We had our wedding ceremony at Wayfarer's Chapel and reception here and it was beyond perfection. The room itself is already very glamorous and did not need any decoration to make it look beautiful. All of our guests were raving how delicious the food was. Also, our catering manager (Viviana) was very helpful and patient with us and making it work with our specified budget. We had the best time here! A lot of memories were made! We would definitely come back to celebrate our anniversary! I highly receommend this venue to anyone who wants to have a great view and excellent service!!! Monika Wotherspoon is the Senior Catering and Special Events Manager at Trump National Golf Club. More than the beautiful view, the beautiful set-up for our reception and the delicious food, she made our special day just perfect. We had a Star Wars theme for our wedding, and Monika very enthusiastically let us bring the theme to the reception. She was very professional, accommodating, and so warm and friendly that we were so glad we decided to have our reception at TNGC. Please consider them as your vendor, they will not disappoint! I can't say enough good things about Monika and her team at Trump Golf Course! 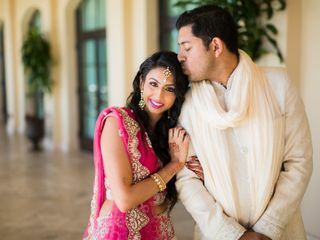 From the moment we met Monika when we were looking for our perfect venue to our actual wedding day, she was an absolute delight to work with. She clearly values each of her clients and approaches everyone with a big smile and warm heart. 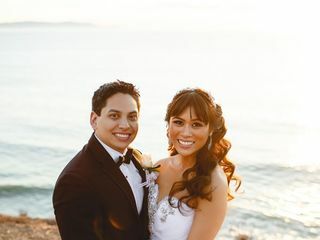 She accommodated each of our requests for our wedding and personally paid attention to numerous details on our wedding day to ensure everything ran smoothly. 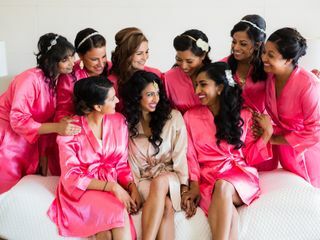 She and her team checked in with us constantly throughout the wedding day and seemed genuinely happy for us. The serving team during dinner was also outstanding (multiple guests told us that they were impressed by the service). Monika did not leave until the last clean-up crew had finished. 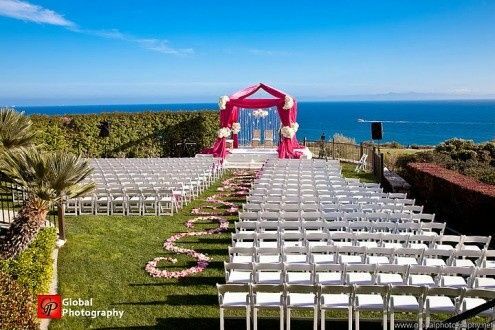 I would not hesitate to recommend Trump Golf Course as a venue to any bride!